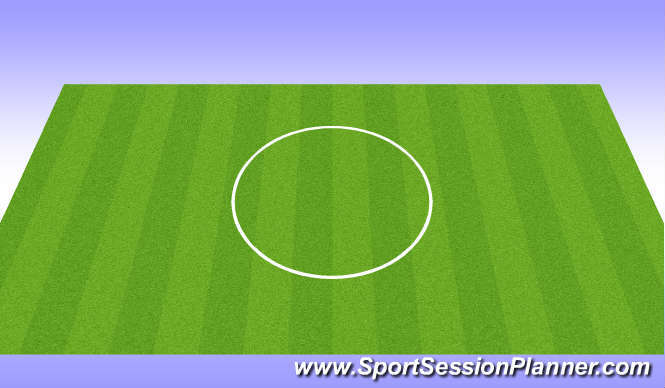 •Players must ensure they have completed a thorough warm-up prior to beginning this session. o90+ cadences (Roughly HR Max). •Players work for approximately 60 seconds. •The work to rest ratio should be 1:1. •Players should complete 1-3 sets. •Again utilising an aqua-jogger, players work maximally throughout. •Players work for approximately 10 seconds. •The work to rest ratio should be 1:3. •Players should perform 4-12 repetitions. •In both instances, during rest periods, players must tread water so as to maintain 70% HR Max.